This friendly, fun biography series focuses on the traits that made our heroes great--the traits that kids can aspire to in order to live heroically themselves. Each book tells the story of one of America's icons in a lively, conversational way that works well for the youngest nonfiction readers and that always includes the hero's childhood influences. At the back are an excellent timeline and photos. 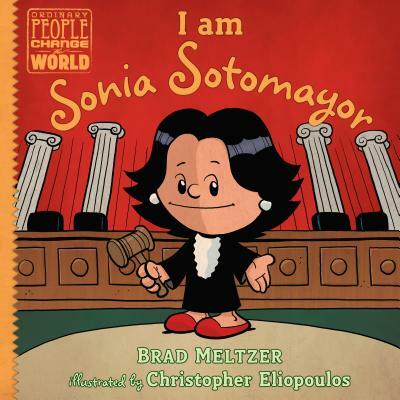 This volume features Sonia Sotomayor, the first Latina Supreme Court Justice.